TORONTO -- The Ontario cabinet has finalized details on an independent commission that will help families affected by flawed testing by the Motherisk Drug Laboratory run by the Toronto Hospital for Sick Children. The program that used hair analysis to test for drug and alcohol use in thousands of child protection and criminal cases was deemed "inadequate and unreliable" in a government-commissioned report released last month. Commissioner Susan Lang found Motherisk fell short of international forensic standards for use in child protection and criminal proceedings, and said the lab "frequently misinterpreted" the test results. Provincial court judge Judith Beaman will lead a two-year review that will start by trying to identify people involved in child protection matters who were impacted by a flawed Motherisk test. Lang's report found more than 9,000 people tested positive through Motherisk between 2005 and 2015, but Beaman's review will look back 25 years, to 1990. Beaman will also head a resource centre that will provide legal counselling and other supports to families, and says she hopes her work will help those affected understand what happened and to move forward. 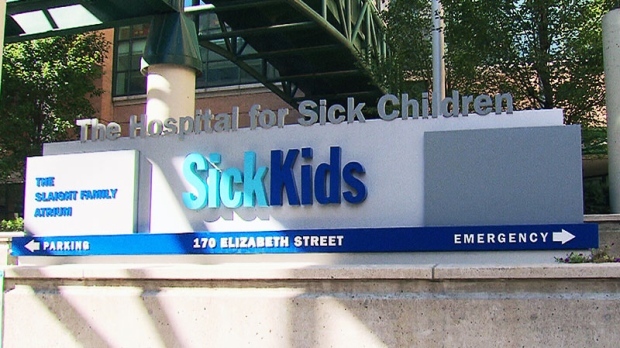 Ontario Children's Aid Societies were directed to stop ordering hair strand tests in April 2015, and Sick Kids Hospital shut down the Motherisk program last year after apologizing for the problems.